The perfect gift. Our new print is also available in a set of two Ride On Tea Towels. This dark fabric is decorated with bright bikes, and is perfect for the active host or hostess. It’s also available in an apron, oven mitt set and tote bag! Write it down. This set of three Mini Bicycle Journals is the perfect little everyday gift! 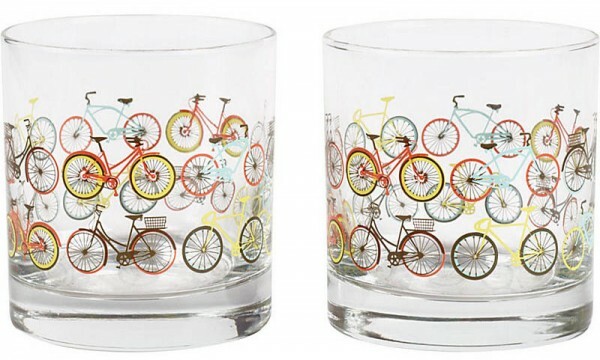 Whether they’re for a cycling enthusiast or a note fiend, anyone will appreciate the gesture. Check out all of our new bicycle gifts here!